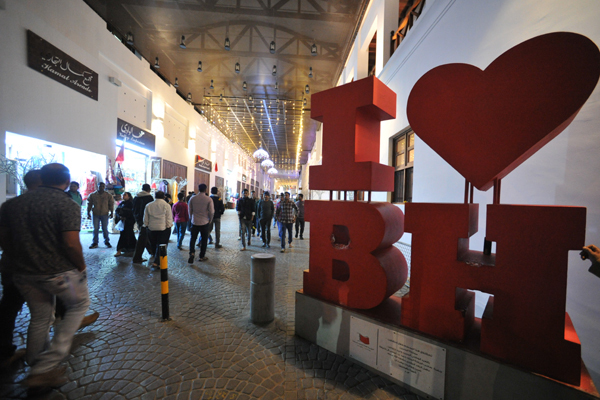 Bahrain welcomed around 10.3 million tourists in 2018, according to the Ministry of Industry, Commerce and Tourism. Inbound tourism increased by 6% in 2018 when compared to 2017. The latest statistics released by the Ministry of Industry, Commerce and Tourism and Bahrain Tourism and Exhibitions Authority (BTEA) showed a strong increase in the tourism numbers in Bahrain. According to the statistics, the total nights spent by tourists in Bahrain in 2018 was 9.8 million, marking a 22.3pc increase in the number of nights spent from 2017. In October, it was reported 9.1 million tourists visited Bahrain during the first nine months of 2018, a 5.7 increase in tourism numbers from 2017 during the same period. 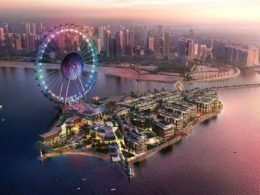 Apart from the increase in numbers, Bahrain has taken steps such as the launch of Vatel Hotel and Tourism Business School in Bahrain. With an aim to create fully-fledged professionals in the sector, the BTEA launched the hospitality management college in October. The international college will train the national workforce in the hospitality sector as well as provide them with a wide array of exciting career opportunities. 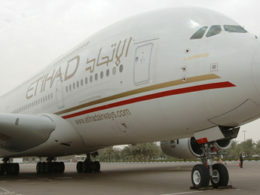 According to the Ministry, the tourism sector’s contribution to the GDP has been rising steadily. As of 2018, the tourism sector’s contribution to GDP was close to 7%.